As night arrives, stay calm and collected with the hissing in the distance or keep your hands busy as you dig straight down in attempt to find diamonds! 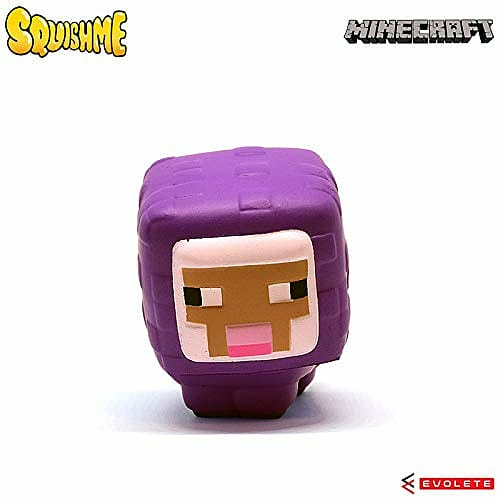 Shop Minecraft merch today. Explore and build in this incredible sandbox game, Minecraft. Since being released in 2009, thousands of players around the world jump into servers and explore expansive worlds and build as they wish. 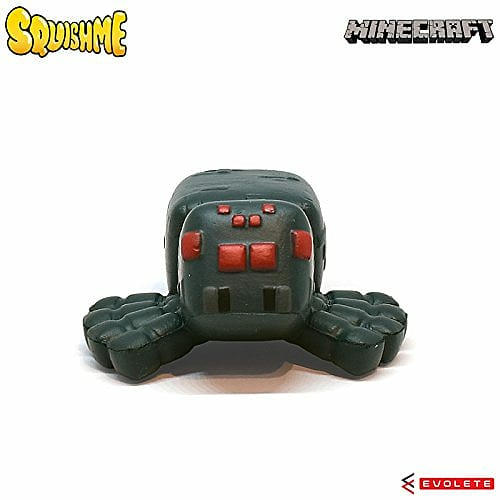 Shop the Minecraft Squishme, today here at GAME. 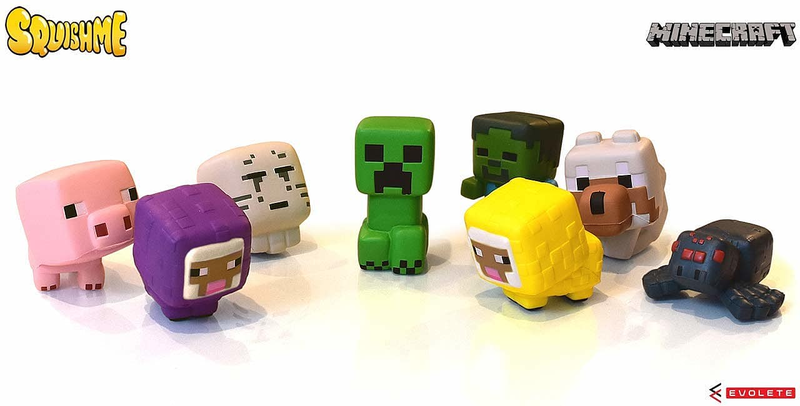 Buy today and you will receive either a Creeper, Ghaust, Sheep, Pig, Creeper, Dog or Spider! 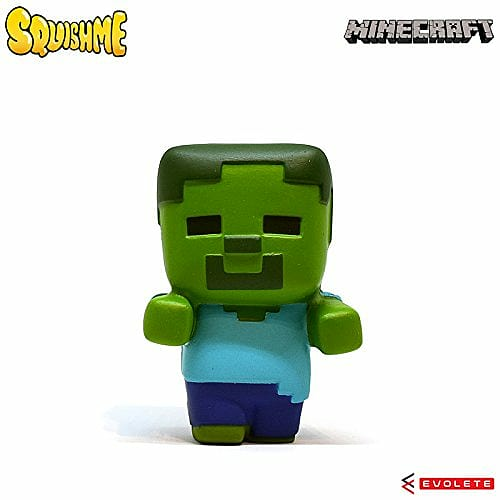 Officially licensed by Minecraft, this is a great piece of merchandise for any fan of the game. 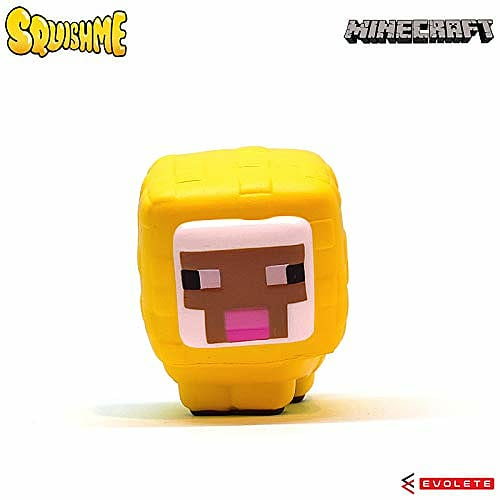 This merchandise is designed to look like a variety of in-game characters and hostile enemies that can be discovered when exploring the extensive game. 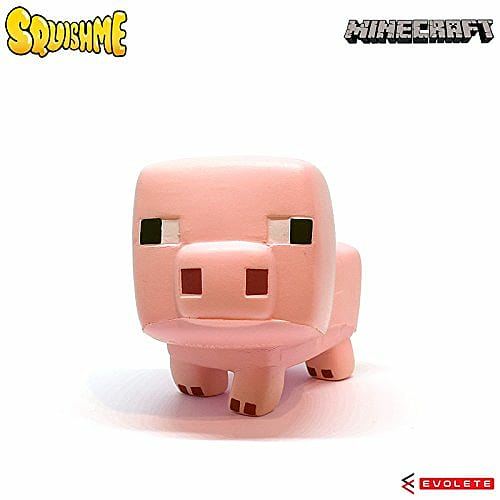 Calm your nerves as you explore caves and avoid Creepers or pass the time as you create your very own farm with pig & sheep! 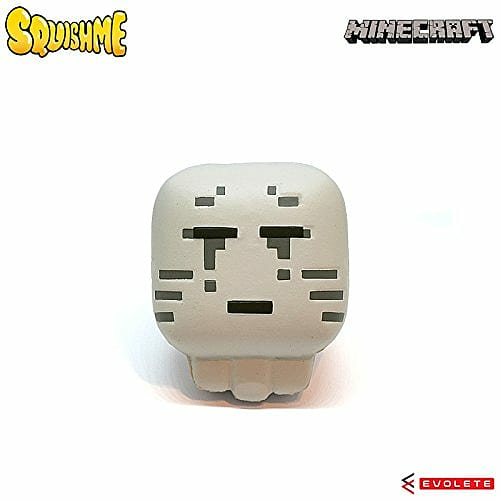 Shop the Minecraft Squishme’s today. You will be randomly sent either a Creeper, Ghaust, Sheep, Pig, Creeper, Dog or Spider. 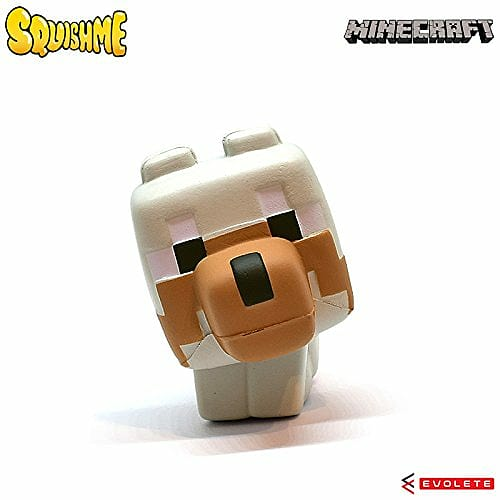 This piece of Minecraft merchandise is the perfect stocking filler this Christmas.